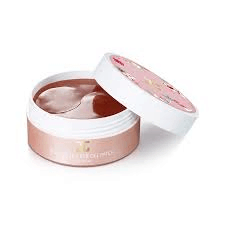 JayJun Cosmetic was founded in 2014 by a team of dermatologists and plastic surgeons committed to offer products that help with different types of skin conditions: from skin tone brightening to anti-aging, Companies moto “Responsible for Beauty” shows brand’s dedication to create skincare range based on high quality ingredients to cater all skin types. No wonder that global celebrities like American actress Drew Barrymore have been collaborating with the brand! 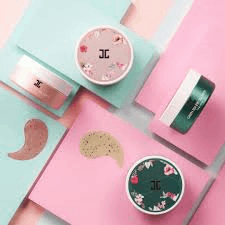 JayJun Cosmetic is famous in the K-beauty world thanks to their cult collection of sheet masks.